Connectivity has become so ubiquitous that our reliance on it is growing day by day. From online banking to research to communication, clearly the internet has introduced many ways that make our lives easier. While the internet has revolutionized how we live and interact with one another, it is still an open sea where hackers pirate sensitive information from unsuspecting and ill-equipped users. Public Wi-Fi is notorious for spoofing, Firesheep and Honeypot attacks. These attacks are the reason public networks have become the hackers’ cesspools they are known as. The best way to keep hackers at bay is by not accessing private information or sending sensitive data when connected to public Wi-Fi. However, we all know the convenience that comes with public Wi-Fi while on the go. From accessing online accounts or catching up on pending work while sipping your latte at your favourite coffee shop to sending that very important email; the list is endless. Public Wi-Fi offers convenience when you need it most. But do you really understand the risk involved? Topping the list of the most dangerous threats that come with connecting to public Wi-Fi is the ability for cybercriminals to sandwich themselves between you (the user) and the hotspot. By so doing, they maliciously siphon private information you access— your emails, bank details, phone numbers, business data, and so on. By doing so, they basically acquire the master key to your kingdom. A Virtual Private Network, or VPN, allows you to securely share data remotely on a public network. It is a superb substitute for public Wi-Fi. Similar to how a firewall shields your data on your computer, a VPN protects your data online. While you have to part with a few coins to have a VPN, the peace of mind and additional layers of security it offers are well worth it. Corporations use VPNs to secure sensitive data whenever they connect to remote data centers. The use of VPNs has also gained a lot of popularity among individual users. A VPN carefully blends dedicated connections with encryption protocols to create virtual P2P connections. Even if a hacker managed to snoop and siphon off your private data, it would be practically impossible for them to access it thanks to the encryption. 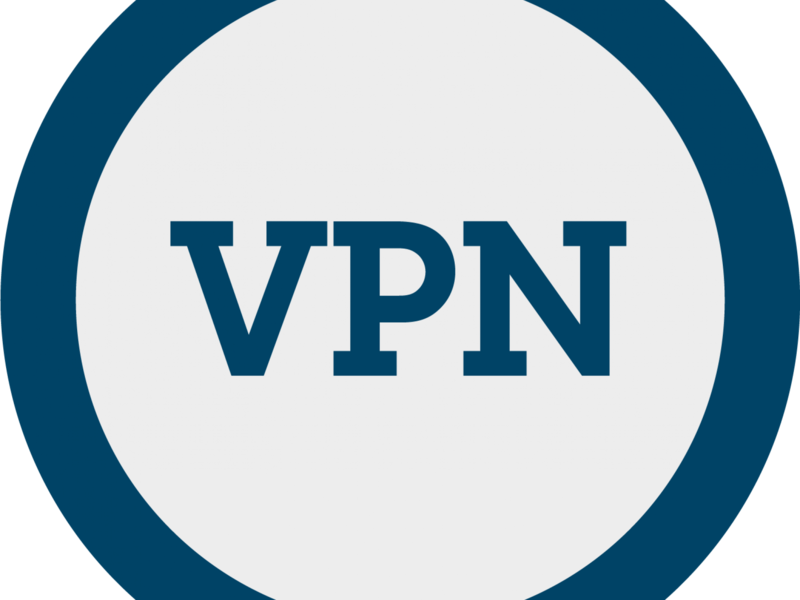 In addition, Virtual Private Networks allow you to hide your physical location, as your real IP address is substituted with the VPN provider’s address, enabling you to detour content filters. This means that you could actually live in Kuala Lumpur, Malaysia but appear to live in New Jersey, allowing you to slide past government filters and commit the treasonous act of watching a YouTube video. Establishing a VPN connection may seem to be a daunting affair but it is surprisingly easy. All you need to do is to connect to the public Wi-Fi and use the client software to initiate a VPN connection with the company VPN server. Before you know it, the client software on the server will establish a secure connection, granting you access to the internal network. That’s it! Are you a cubicle monkey, a file pirate, or just tired of the man getting all grabby with your personal data? Virtual Private Networks have got you covered. This is the best way to secure your traffic short of copying it to a flash drive and walking it there yourself. Invest in a VPN today.